Pilates is a physical fitness system which was developed in the U.S. 70 years ago by Joseph H. Pilates. His method was initially adopted by famous dancers and other sports professionals, until several years after it was acknowledged as a true revolution that spread all over the western world and gained international recognition. 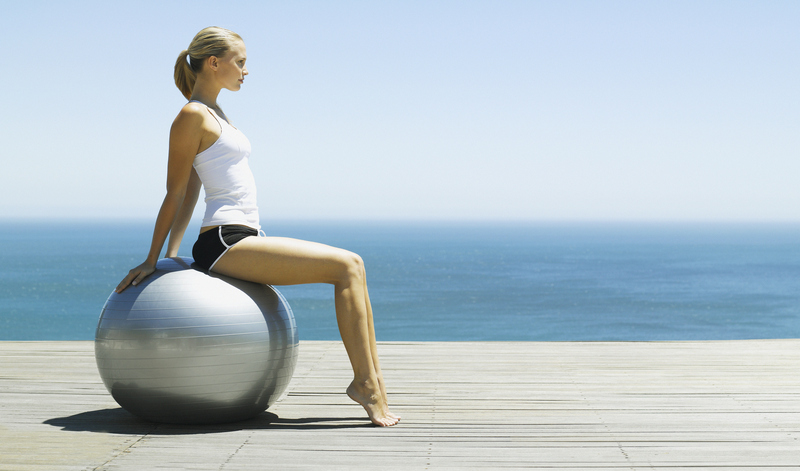 The main principle and theoretical background in Pilates is control and stability of the core of the body—the abdomen. Pilates offers a total and uniform work-out for the whole body, while the feelings of well-being and vitality promote the complete control and synchronization in a relaxing and stress-free way. What are the benefits to the spinal column and my general health? Correct breathing is an inextricable part of performing the exercises. The control of the core, which functions like a “powerhouse” and supports the rest of the body, is the main axis of the Pilates method and the means to achieve its impressive results. Within a short period of time, each individual gains an unprecedented sense of movement control, newfound muscle control and body awareness; according to several recent studies, Pilates can have benefits for people who suffer from chronic pain in the spine.